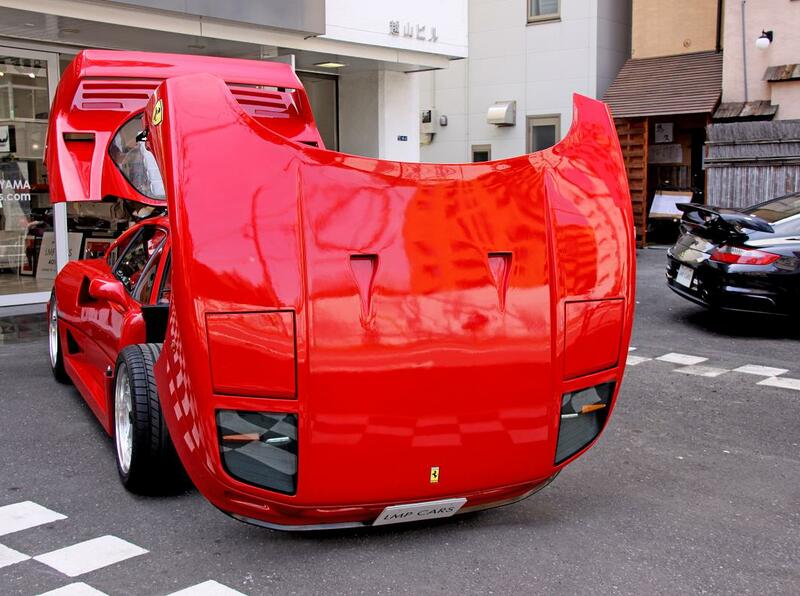 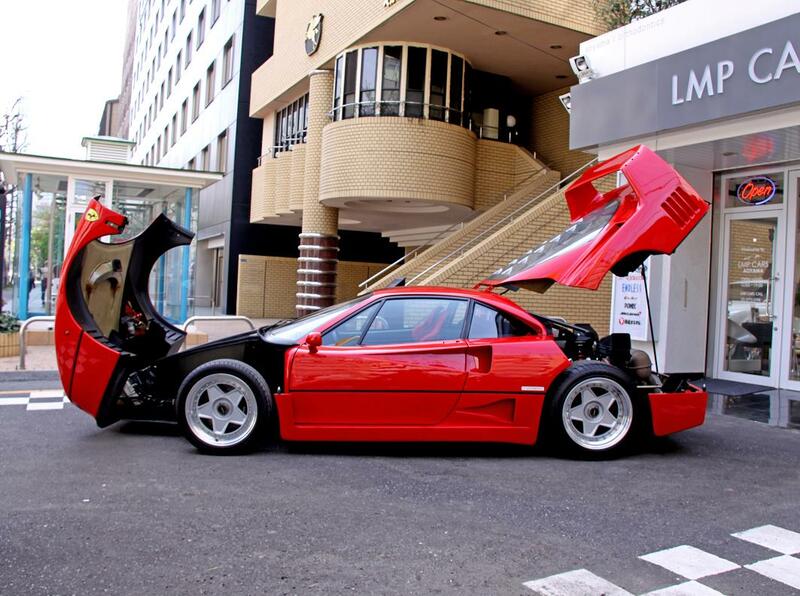 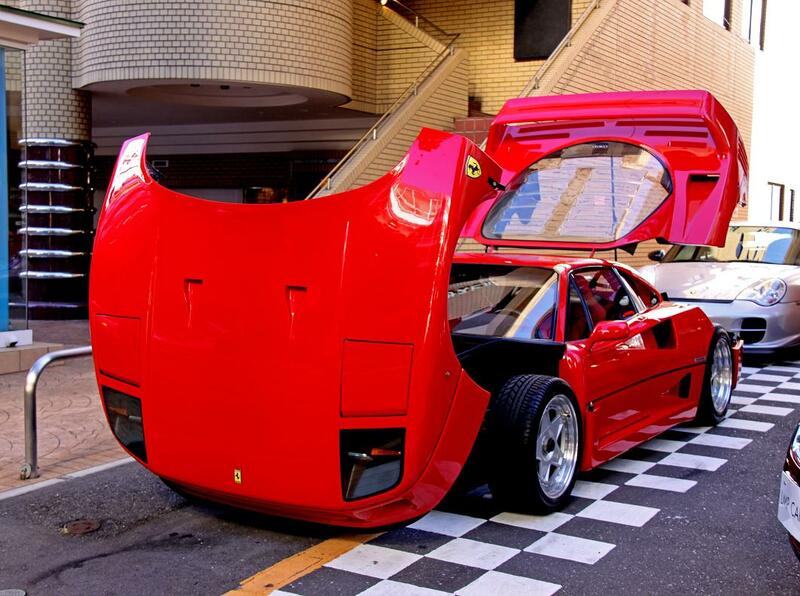 Introducing Ferrari F40. 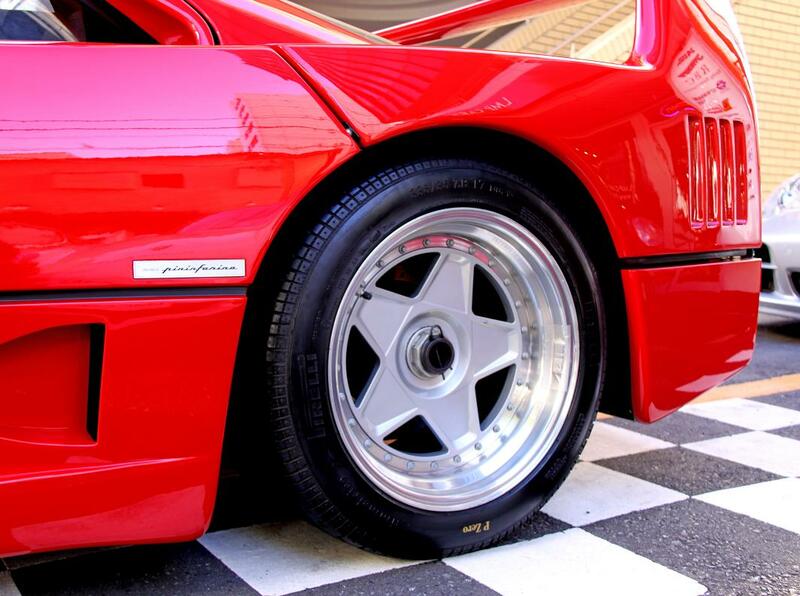 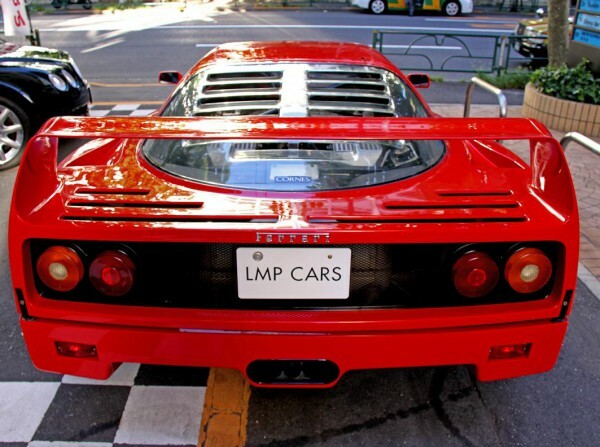 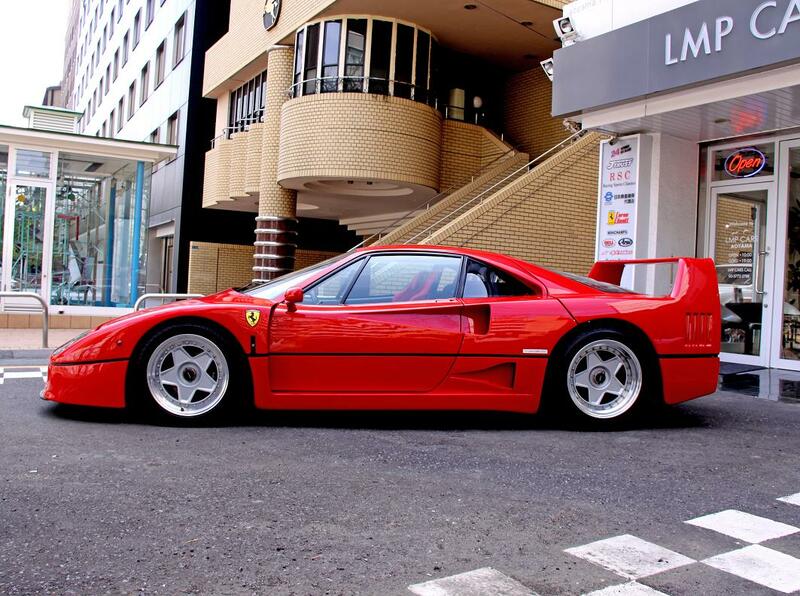 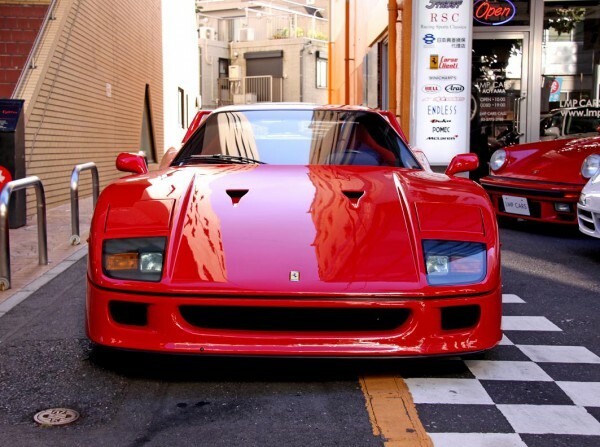 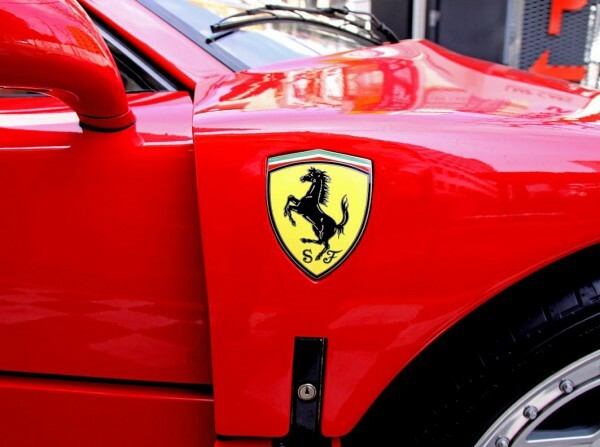 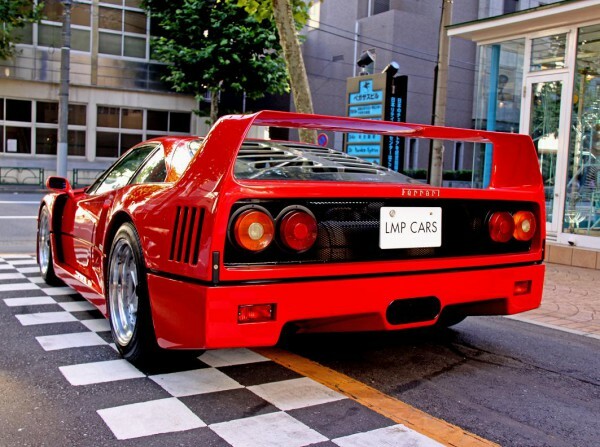 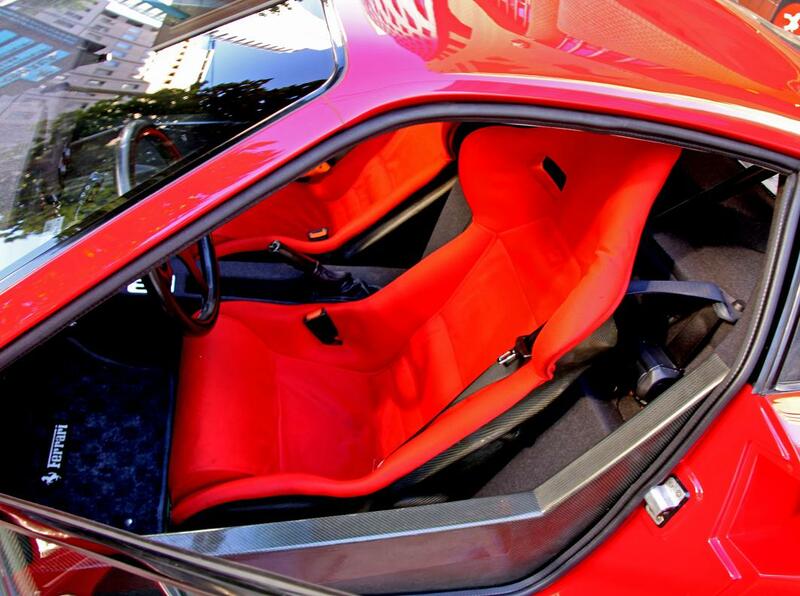 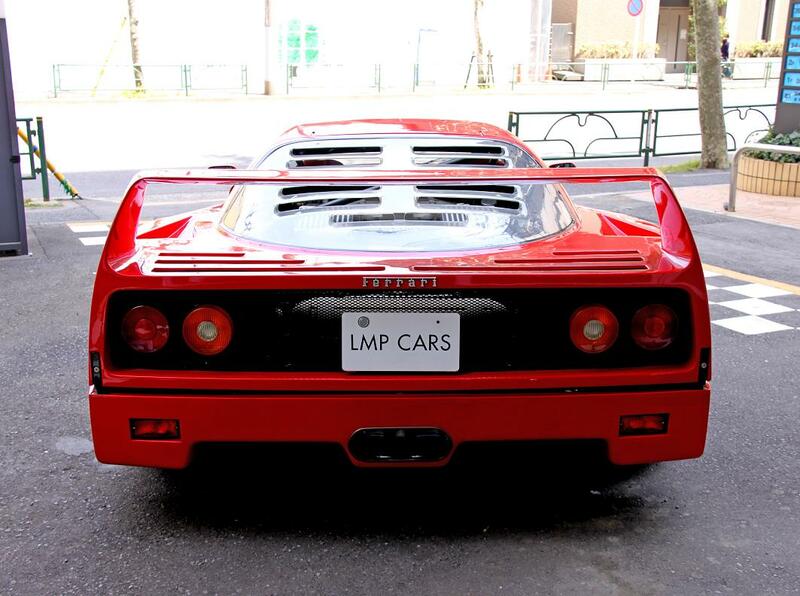 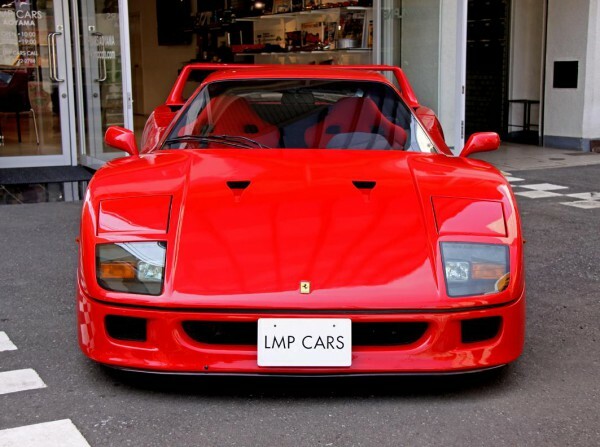 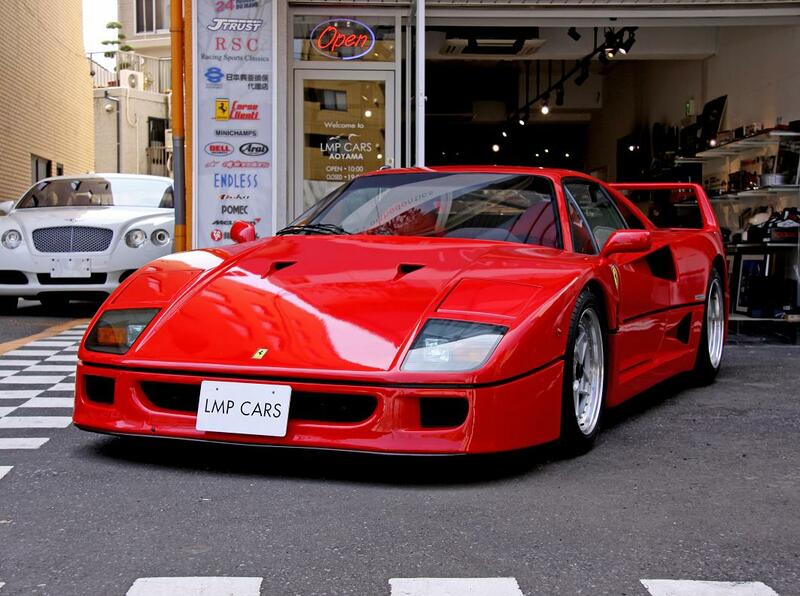 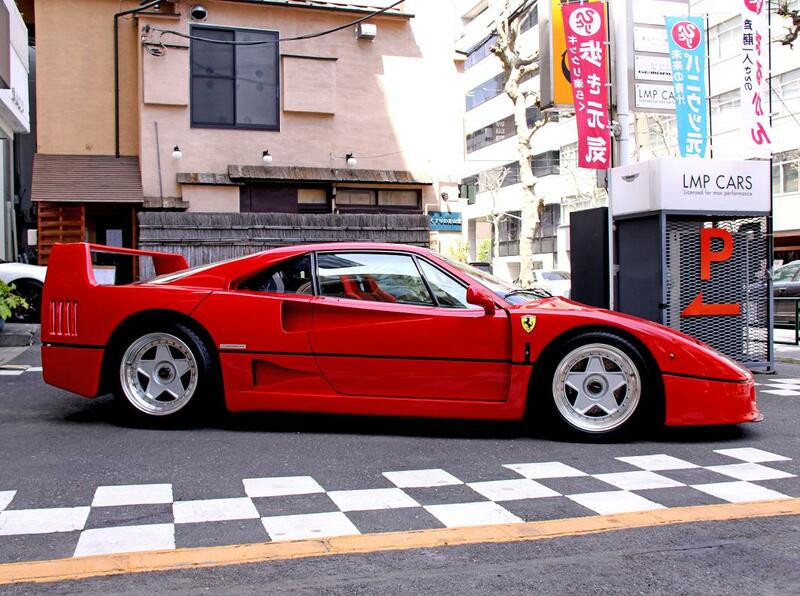 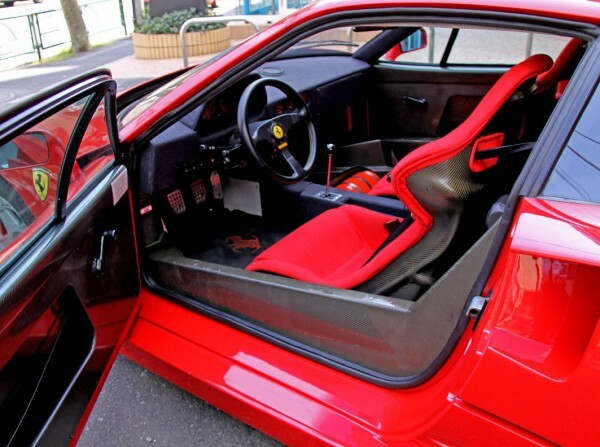 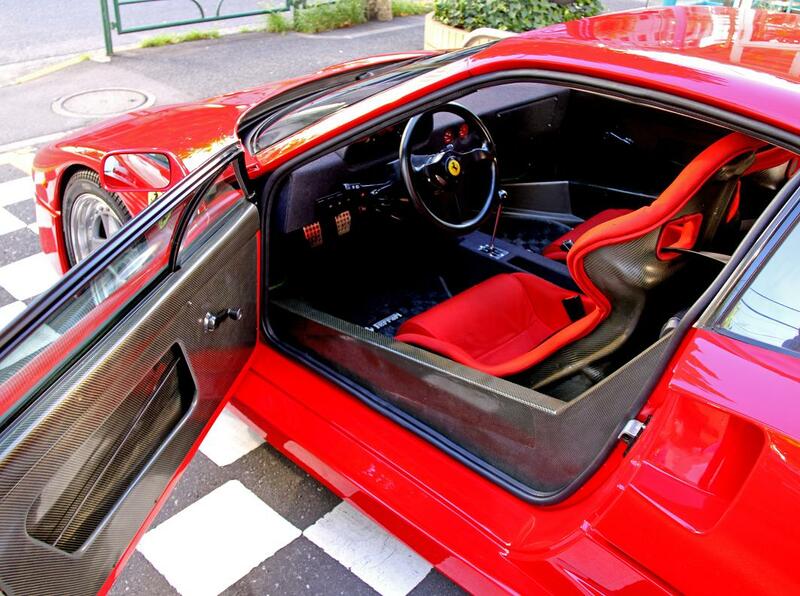 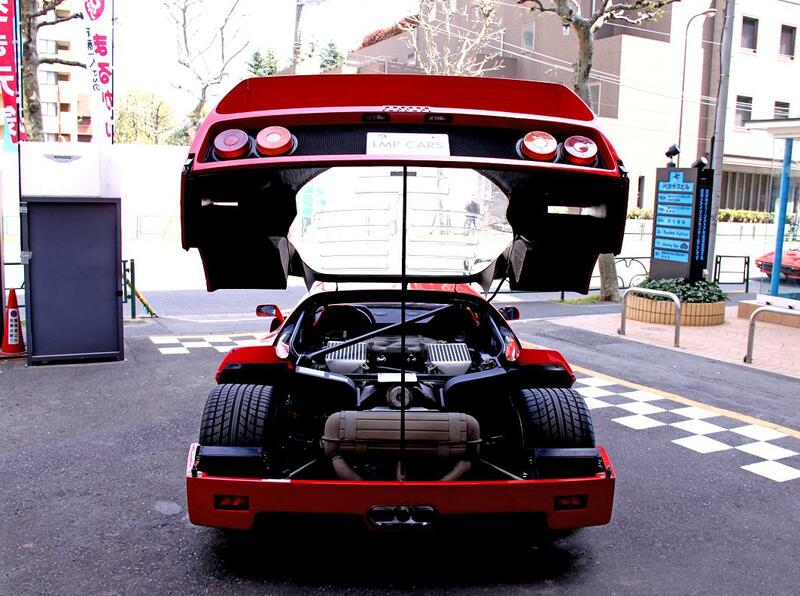 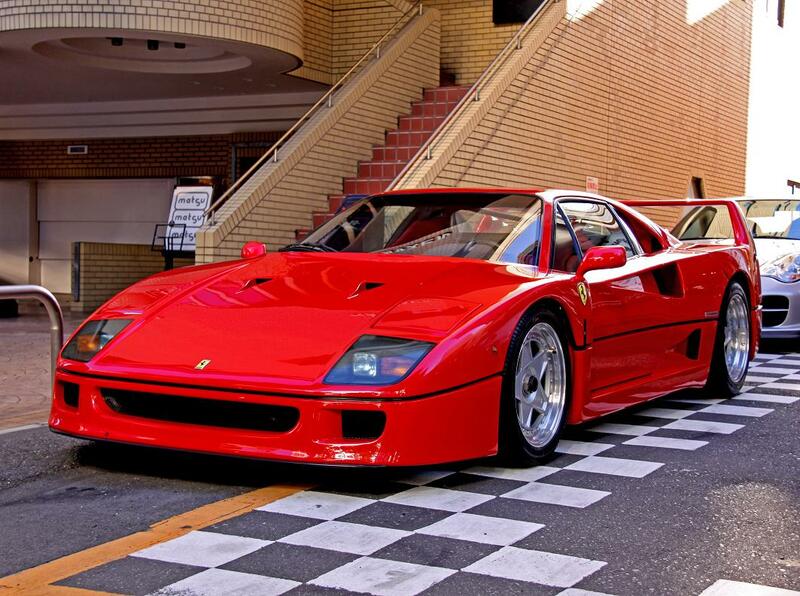 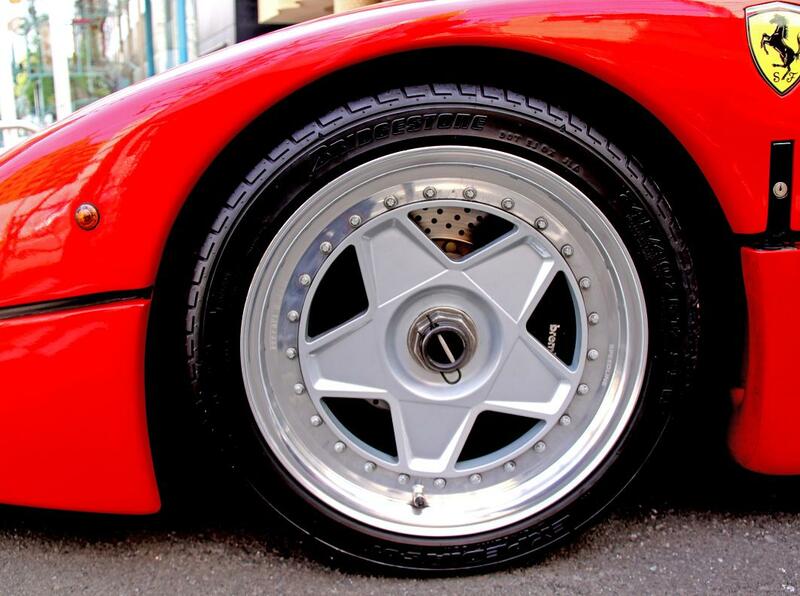 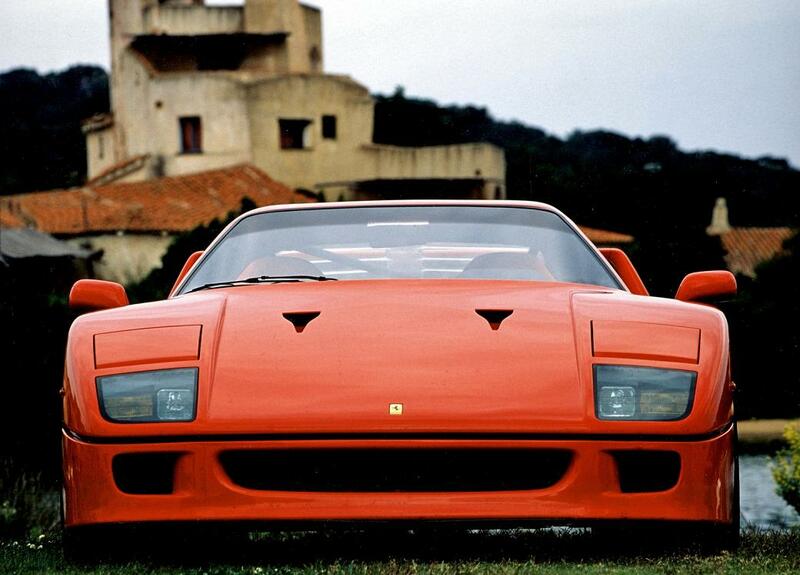 F40 is a evolution model based on a Ferrari 288 GTO Evoluzione, came out as a Ferrari’s 40th anniversary model and the last stradale model which Enzo Ferrari took command on it. 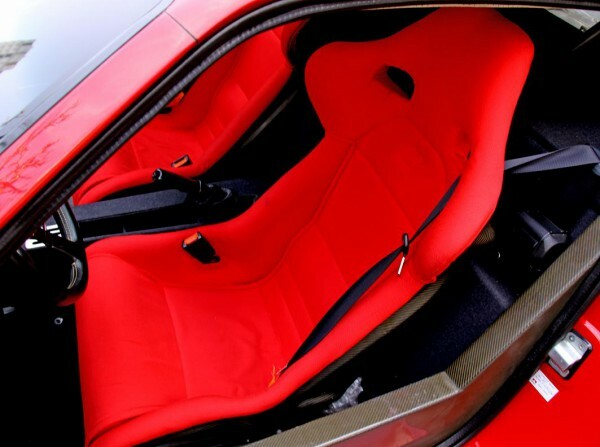 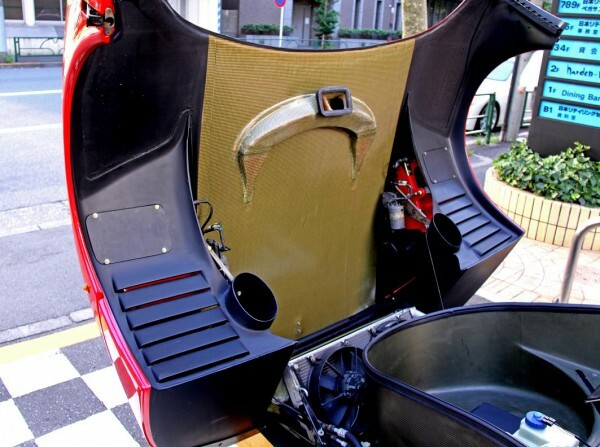 Not like other super cars, this car has carbon composit + steel space frame to realize lightness and stiffness just like pure racing cars. Double wishbone suspension and strong brake system with very powerful Type-F120 V8 engine armored with two IHI built turbine. Mechanical components are finished in high performance level with state-of-the-art technology combined with tradition, and innovative aerodynamic Pininfarina design surprised the world with beauty and identity. 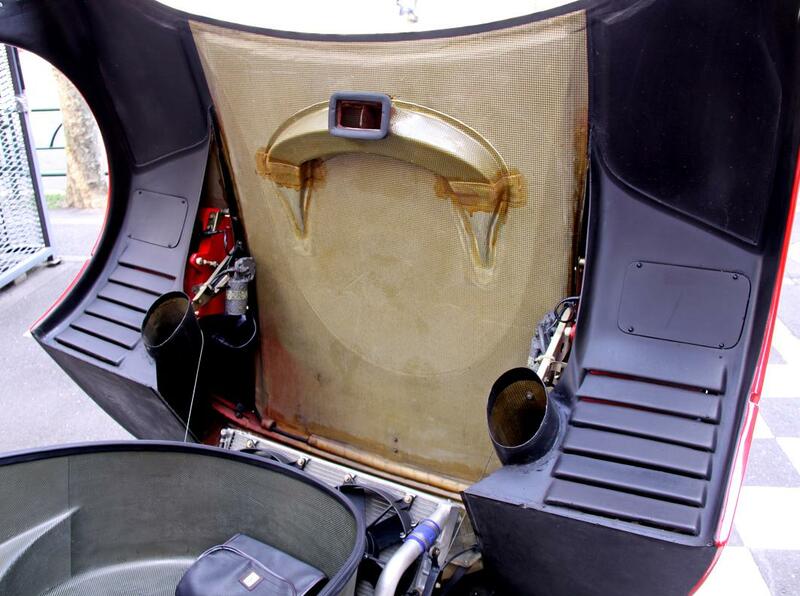 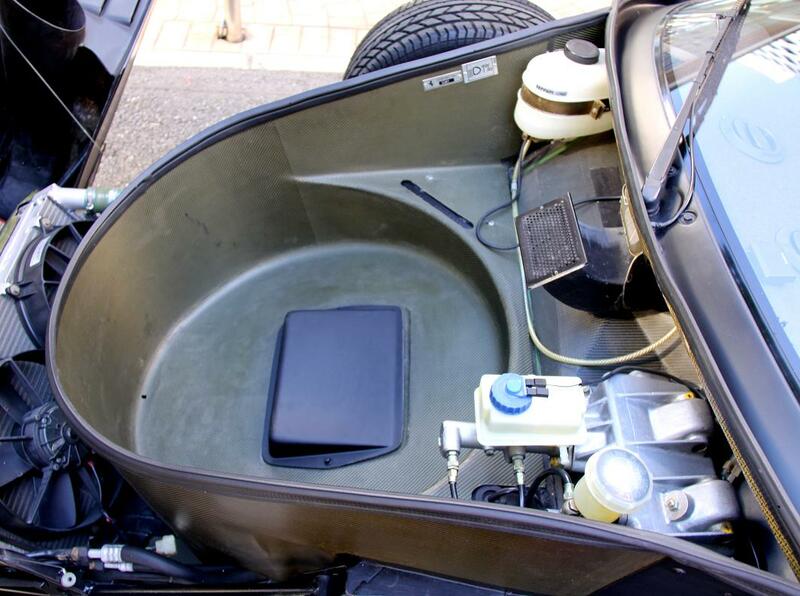 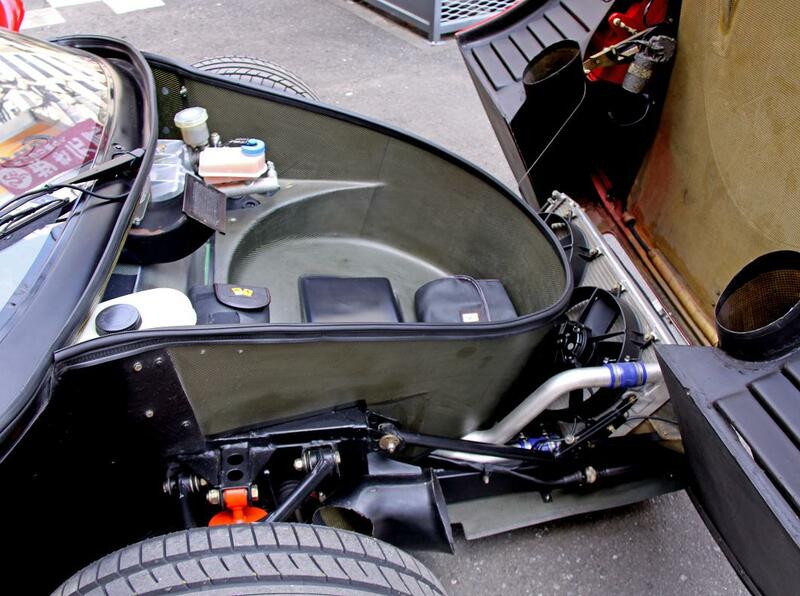 Very simple components are also very easy to maintain, but you will need quite a driving skills to handle this one since there are no electric supporting devices. 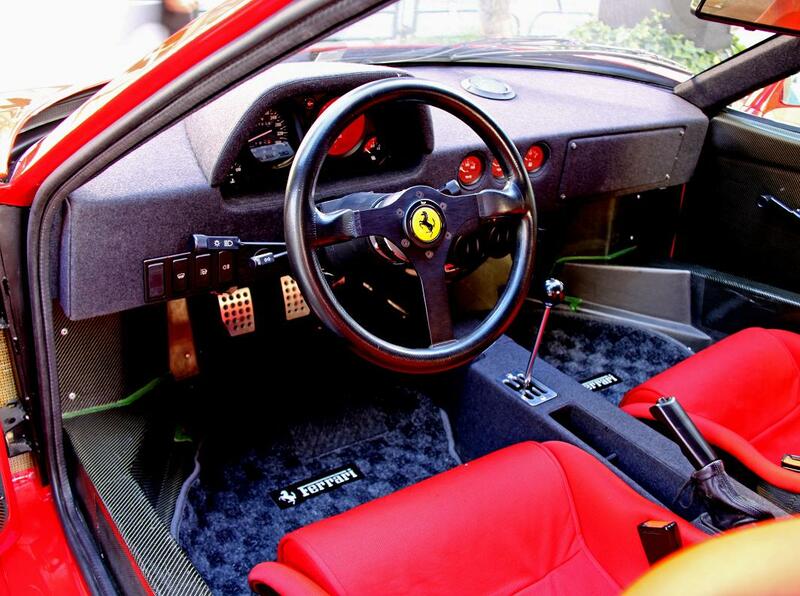 It is a privilege of a owner to control this machine with throttle and steering. 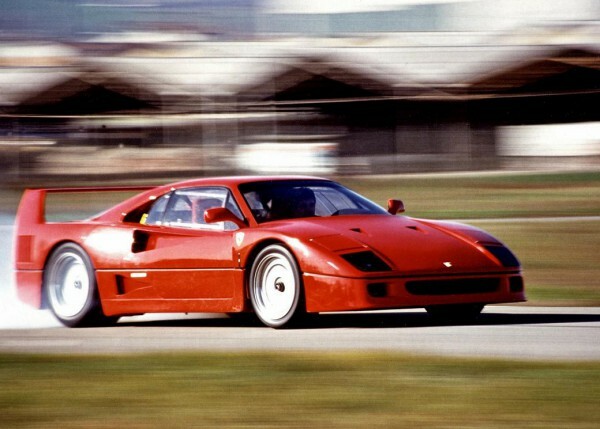 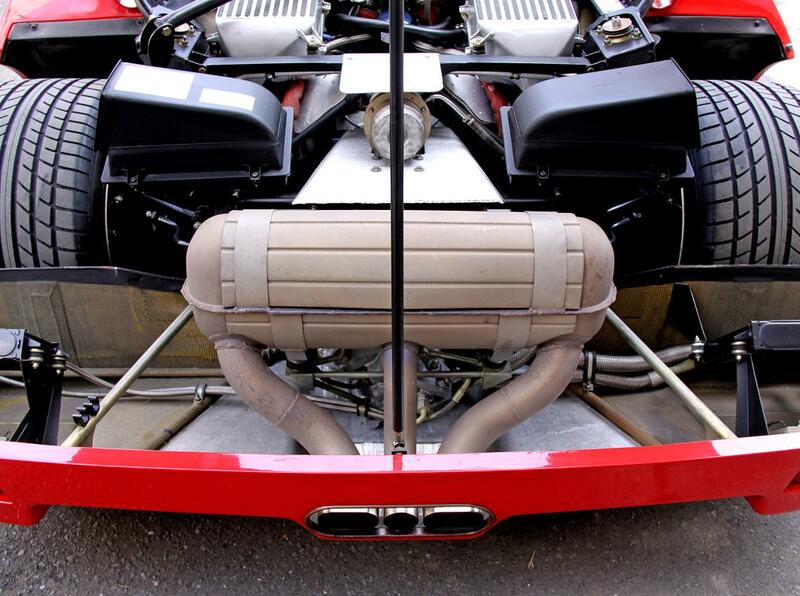 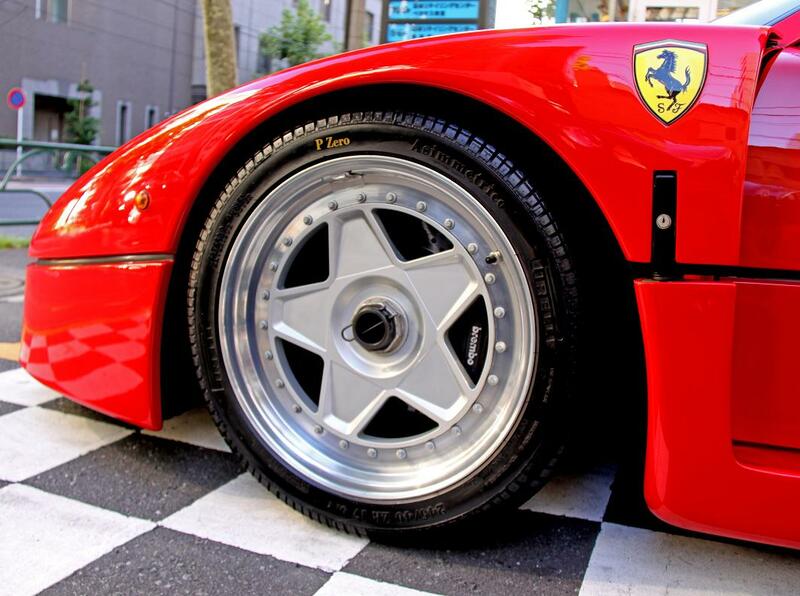 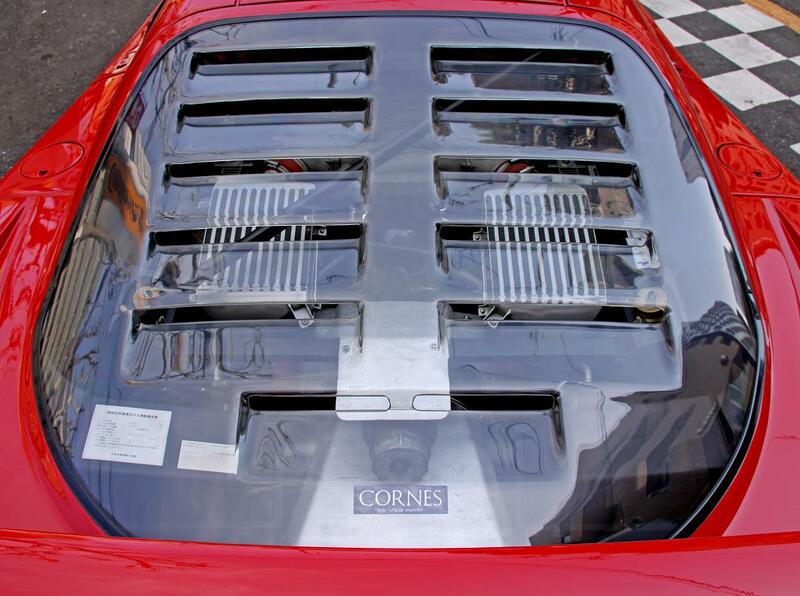 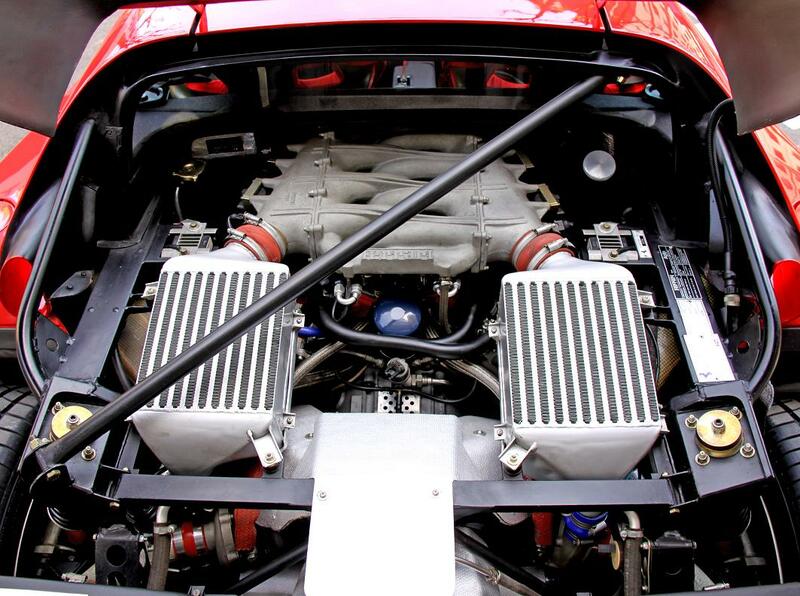 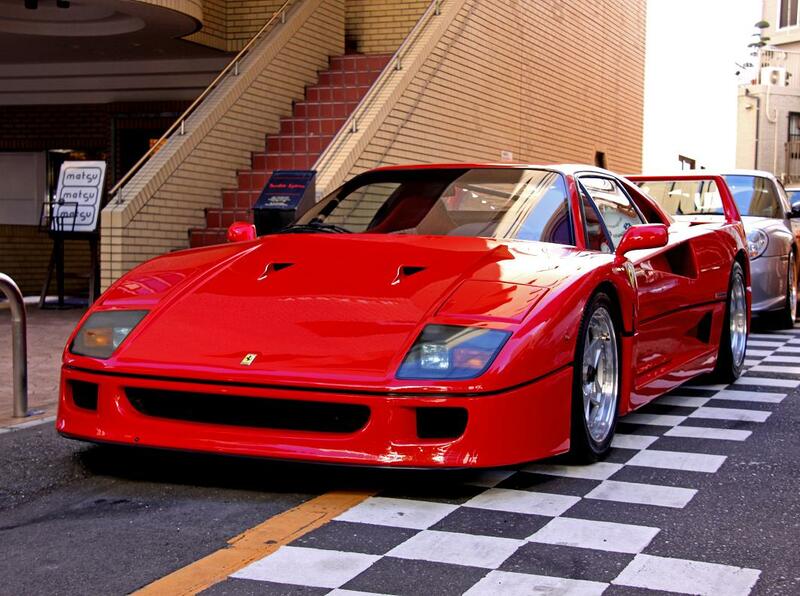 The high basic performance has proved by ensued MICHELOTTO delivered F40GTE which made impact in the competition field.